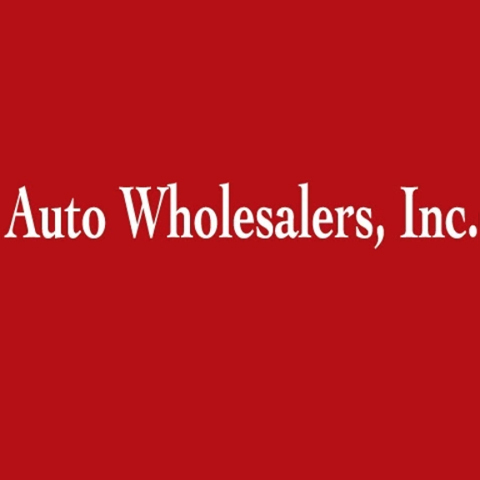 Auto Wholesalers, Inc., in Dubuque, IA, has been serving Dubuque, Dyersville, Asbury, Galena and the surrounding areas since 1999. 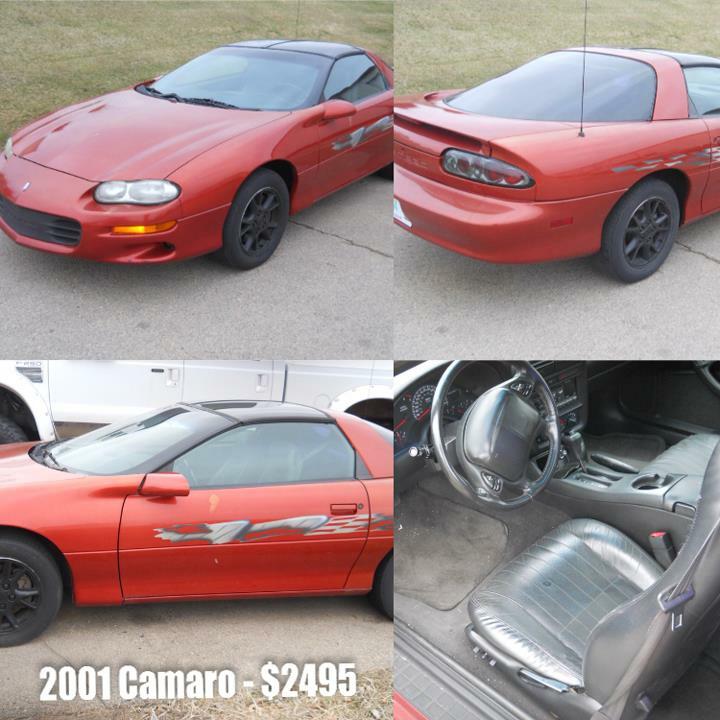 We specialize in auto sales, salvaged vehicles, trucks, four wheelers, and more! 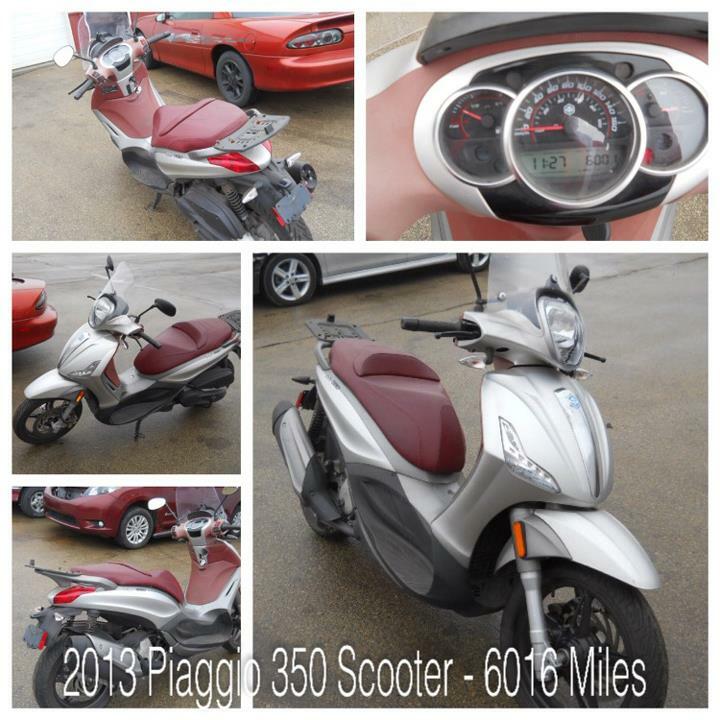 We buy and repair all types of motor vehicles. 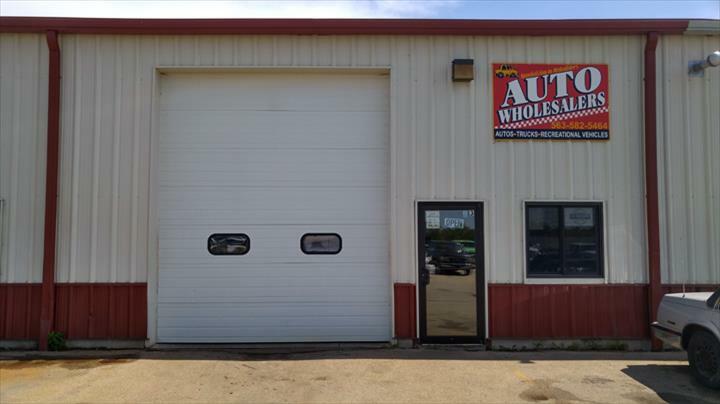 Stop by Auto Wholesalers, Inc. in Dubuque for all of your auto needs! Established in 1999. Auto Wholesalers, Inc. is proud to serve our local area which includes Dubuque, IA, Dyersville, IA, Galena, IA, and East Dubuque, IA. We specialize in Over 18 Years In Business since 1999.